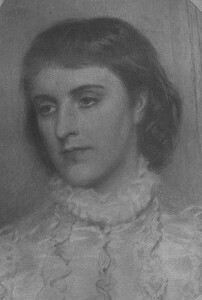 Jennie Jerome Churchill met her husband Lord Randolph during the yachting season at Cowes on The Isle of Wight. 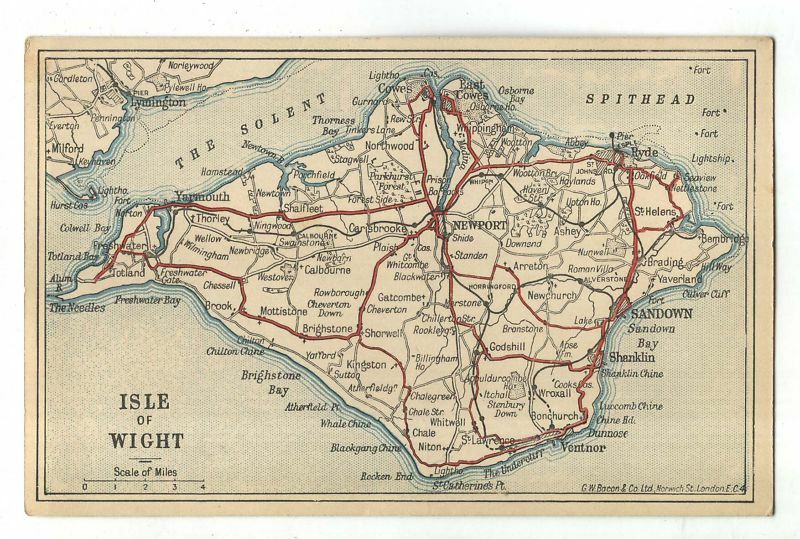 This island is located directly south of England’s mainland. 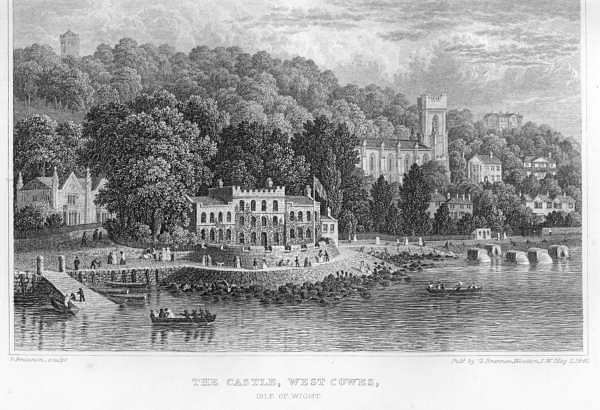 The Cowes Week festival originates from the Prince Regent’s interest in yachting (which continued after he became King George IV in 1820). Characterized by elite dinners and social events both on and off the water, this resort was prime hunting grounds for that most prized of all quarries – a titled husband! 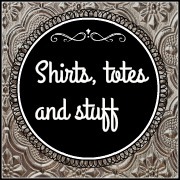 As Jennie may have seen it. Most events on yachts were not so casual. Most events abourd the ships were not the casual, barefoot affairs one would think of today . 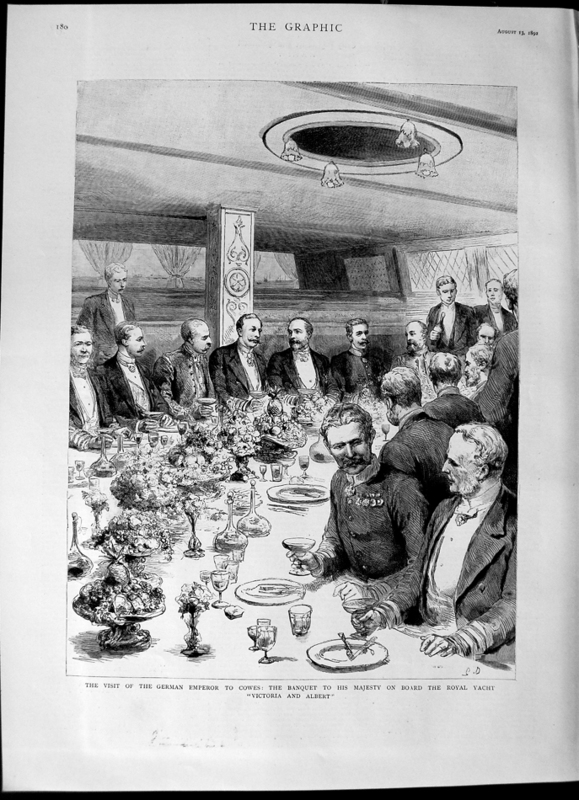 Formality was the norm, and invitations to lunch or dine aboard were taken seriously as markers of one’s social success. Until the advent of WWI, most racers were gentlemen amateurs who hired and maintained their own crews for the event. Later years saw the advent of racing clubs and fully professional teams. 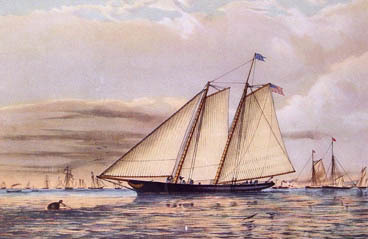 In 1851 members of the New York Yacht Club raced the schooner America against British competitors around the island. The NYYC won, and the race’s trophy became known as the America‘s Cup, giving its name to the oldest and most prestigious event in international sailboat racing. While traveling with his friend the Prince of Wales in India, the 7th Earl of Aylesford received a letter from his wife indicating that she wished to leave him for Lord Blandford, eldest son of the Duke of Marlborough. Blandford and Lady Edith had been lovers for a time, and the prolonged absence of her husband to foreign lands proved to be an irresistable temptataion. Lord Blandford, George Charles Spencer-Churchill. Lady Edith Aylesford….the temptress in question. The couple had been separated for some time, but an affair was one thing… a public cuckolding quite another. The Earl telegraphed to his mother to get hold of his children and keep them until his return. “A great misfortune has happened.” If only he knew that greater misfortunes were to follow. The Prince of Wales was no angel in the matrimonial fidelity department himself, and Jennie Jerome’s husband Randolph was enraged at what he saw as the Prince’s hypocrisy in dealing with his brother. 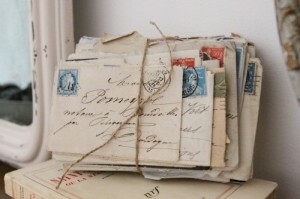 With undue haste, Randolph threw himself into the fray, taking to Princess Alexandra a bundle of compromising letters that the Prince himself had once written to Lady Aylesford. Little pieces of paper often change the world. Thus the Prince’s declaration that he would no longer meet ANY Churchills, anywhere, and would not go to any house in which they were recived. This maneuver, since the prince was the big social prize, effectively cut them neatly out of society. (Except for the holdout Consuelo Yznaga, who received them anyway, making us like her very much indeed). Prime Minister Disraeli arranged for the letters to be retrieved and burned, and cleverly arranged for Randolph’s father to receive the plum Viceroy appointment in Ireland… with the condition that he take his irritating second son with him out of England. Buh-bye. Lady Aylesford – Her son (later known as Guy Bertrand) was not allowed to succeed to the title at Lord A’s death… as everyone “knew” he was Blandford’s child… and a child of a separated couple was not automatically assumed to be legally the progeny of the marriage. 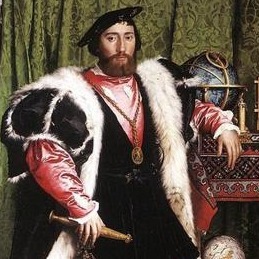 The House of Lords voted against his inheritance. The Prince of Wales – Went on to have many open liaisons with (married) mistresses, among them Daisy Warwick, Lillie Langtry, and Mrs. George Keppel. Hmmmm. 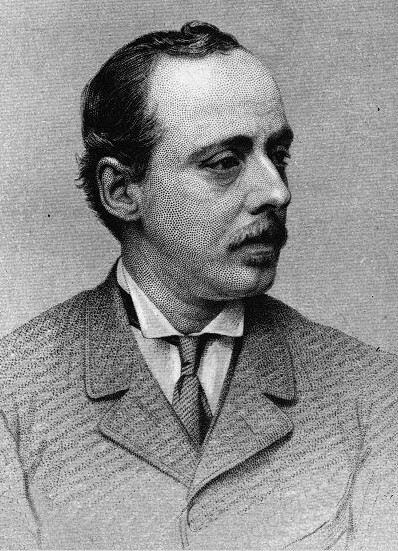 Lord Randolph- Used his three years’ time rusticating in Ireland to his advantage, bursting back onto the political scene upon his return to England. You might already have these ladies on your list, but in case not, since you’ve already covered Victoria and the Tudors, I am wondering if you are going to complete the remaining English queen rulers prior to ER II (Mary II and Anne)? I would be interested to hear your take on the Stuart Queens – Mary II and her sister Anne. You may even want to consider Sarah Churchill, wife of John Churchill. Sara had a close relationship with Queen Anne throughout most Anne’s life, but then had a fall out. I really enjoy how you personalize and humorize these historical figures.